Would you like to “Crack the Code” of who you are? I recently became accredited as an Enneagram Practitioner. Behind this strange name is the most powerful personal growth tool I have come accross so far. It can virtually sky rocket your journey of self-discovery and personal growth. 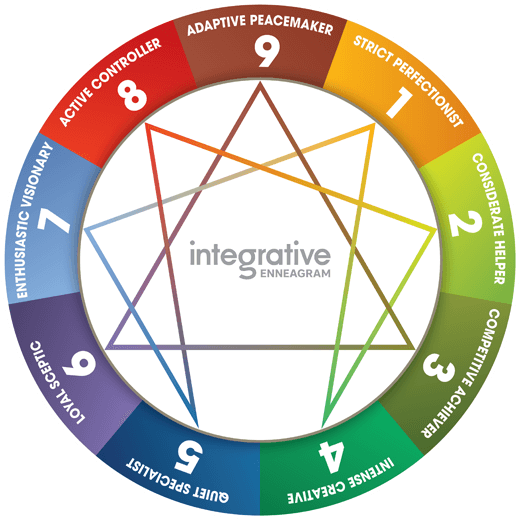 Enneagram Coaching is a powerful, internationally recognised personal development process that will quickly guide you into radical insights and support a deep personal transformation. It will give you an understanding of the subconscious motivations, beliefs, defences and fixed behaviour patterns that lead you to get stuck or frustrated.It highlights powerful insights about your personality type, shining an illuminating light on both your potential and your challenges. It not only reveals what holds you back, but also covers insights into the journey towards wholeness and liberation, connecting you to your strengths and higher self. 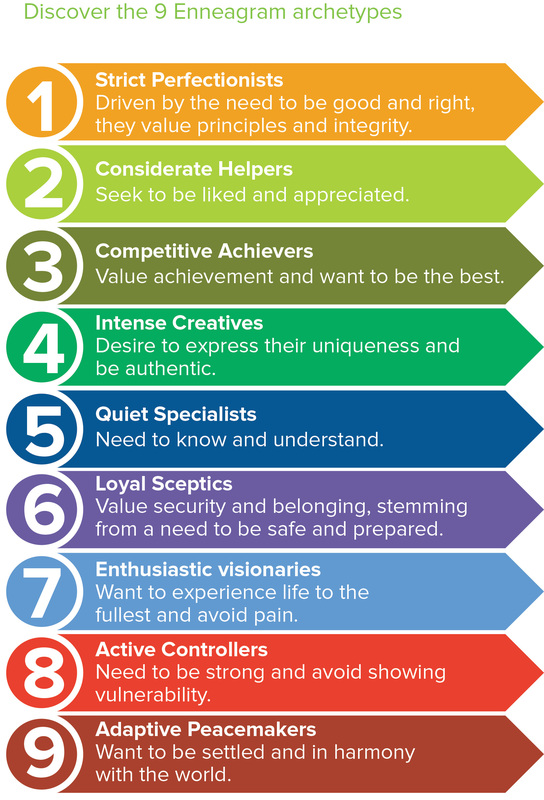 Which of the 9 profiles might YOU be…? To begin, you will complete a detailed online questionnaire to establish your most expressed Enneagram archetype. You will then receive a personalised report with comprehensive information about your dominant Enneagram type and the way you currently engage with the world, an assessment of your current stress levels and proposed development actions. We will then meet for an agreed number of coaching sessions during which we will walk through the report and explore new strategies for your life. It’s amazing how this process has helped me create new breakthroughs with my clients.